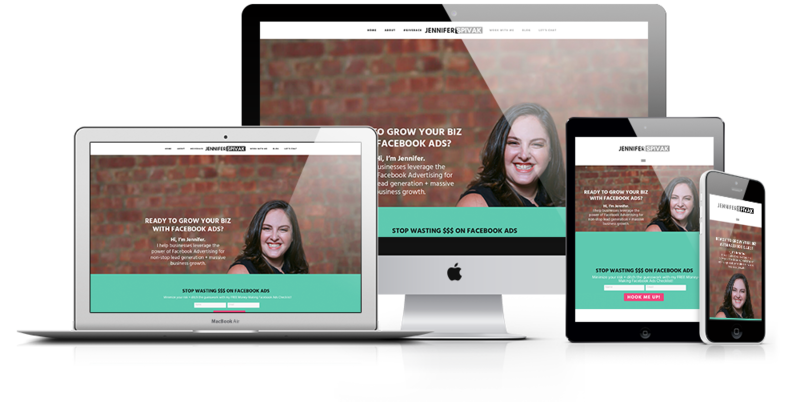 Jennifer Spivak, otherwise known as “The Facebook Ads Girl”, truly is the queen of Facebook ads! She came to me for a new website presence that more accurately reflected her personality and the services she offers. 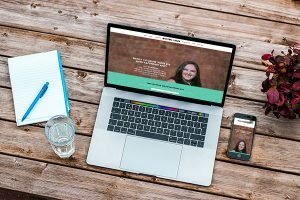 Her website serves to provide information to potential clients about her services, effectively communicate advice and tips through her blog posts, connect visitors with her social media accounts, and connect with visitors through her contact form and email opt-in.